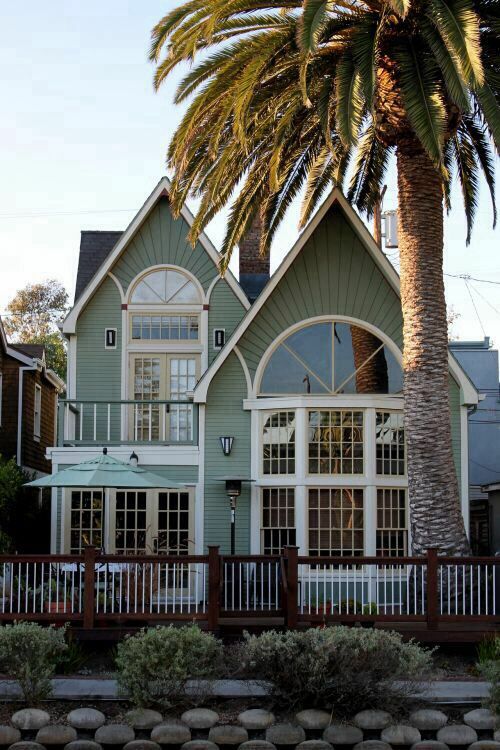 We love the look of a beach cottage! 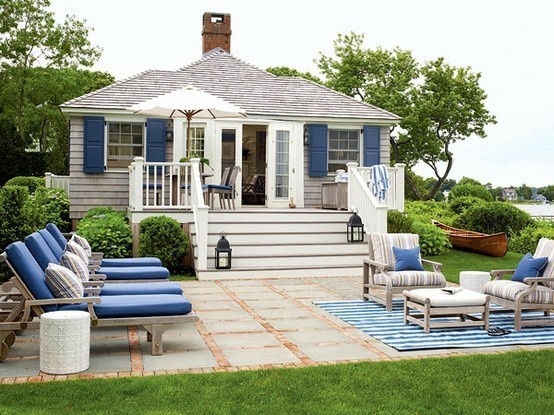 They’re so cute and embody everything about the coastal lifestyle and design. 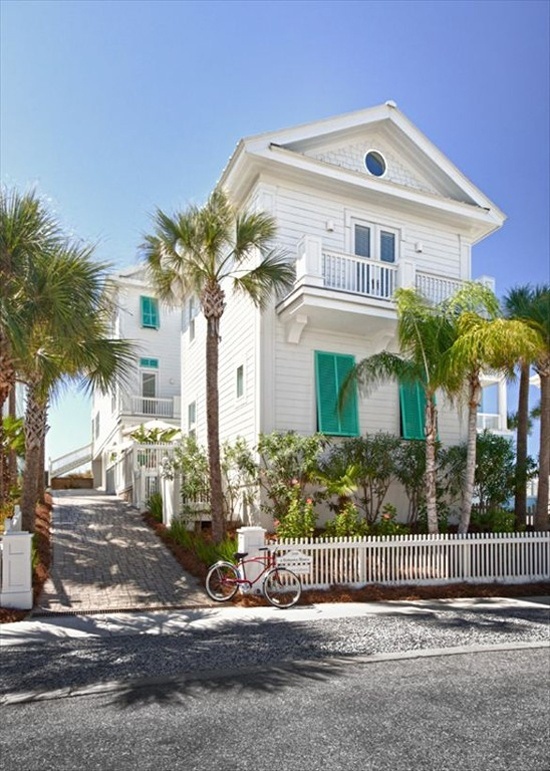 The exterior just screams beach living and makes you want to live by the ocean. 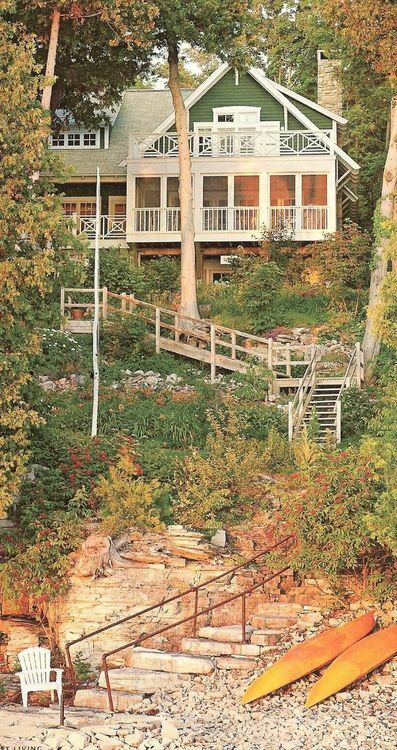 It makes us long for those summer coastal sunsets spent lounging in the backyard with a cool summer breeze. 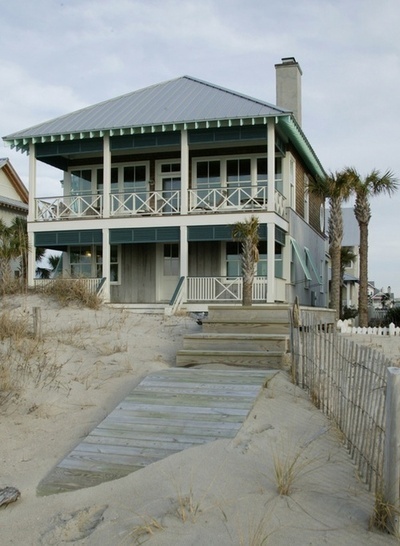 Basically, we’re ready to live at the beach and enjoy summer. 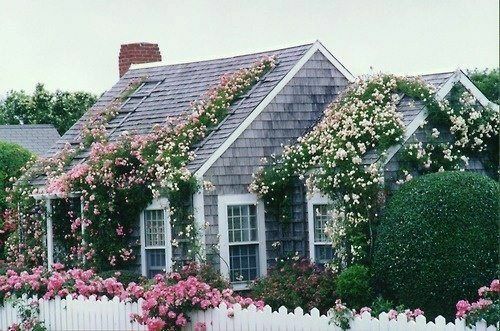 For today’s post we’ve collected some of our favorite beach cottages we found around the interwebs and had to share them with you guys! They’re just so dang cute! We really didn’t have a choice. We hope you like these as much as we do and feel free to pin them up on your boards on Pinterest. We know we will! And if you have any to share with us please do! 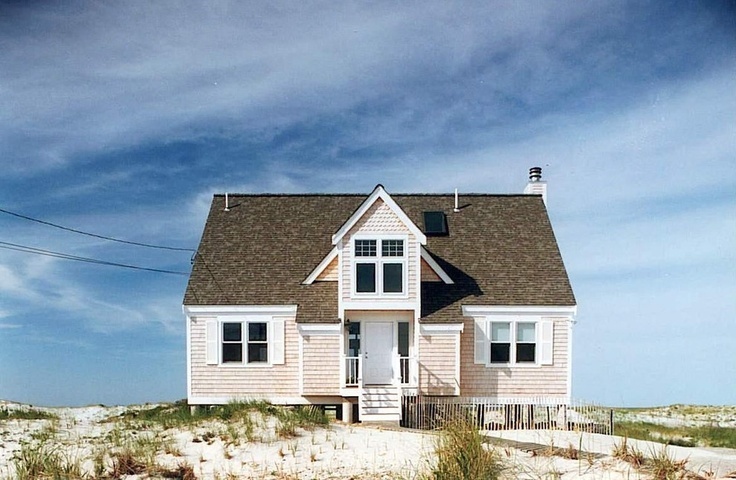 We love swooning over a beach cottage just like any other!